On a sleepy Sunday morning, I rolled out of bed and got myself ready to spend a day on back end work for Doting and Details. Hilary is a trusted friend, but also a bit of a small business coach guru. She’s my go-to when I need to talk through my visionary ideas and I’m so happy to be able to hire her as needed. Look at how cute she is!! I won’t go into detail with those pieces, but let me tell you that this day was 6 hours of taking my vision and making it actionable. This day, following a 15 hour work day, felt exhausting. Truth. BUT… these days are so crucial for D&D to keep serving our current couples well and our future couples just as well!! The point of these days are to grow and be sure that everything is working to it’s fullest potential. I’m a dreamer and my ideas are always circling, so taking time to make an action plan was the best use of a a gorgeous Sunday afternoon. I’m so excited for what the future brings and I hope to work with you!! 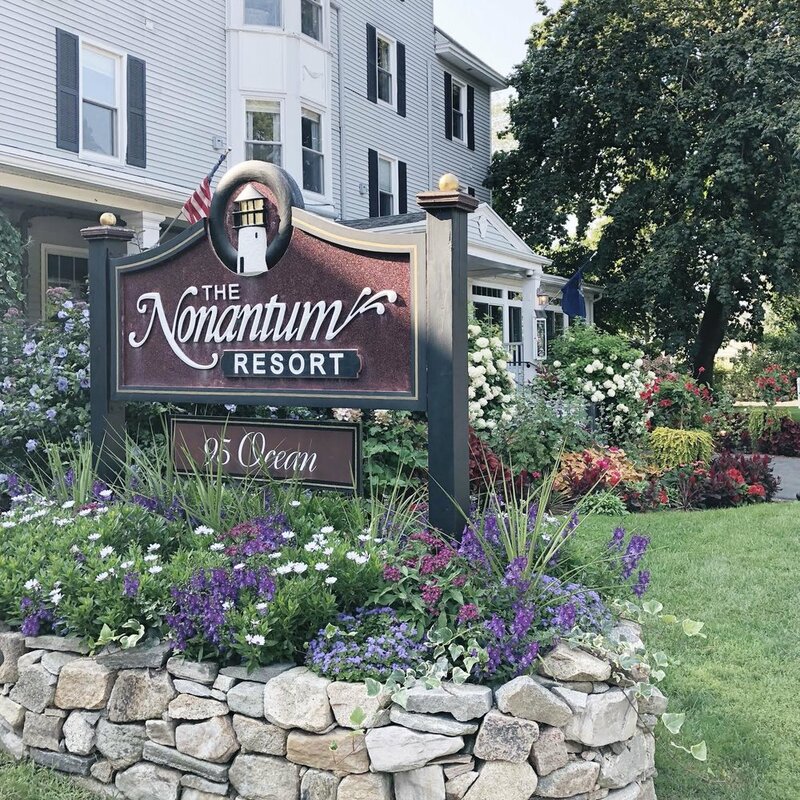 And a BIG shoutout to Nonantum Resort for hosting Hilary and I. Send me an email if you have a wedding there! !